In an age of facial recognition, fingerprinting, and iris scanning, it’s easier than ever to know who is who. Famous cases of mistaken identity, like the 1903 case of Will and William West, two unrelated men whose identical measurements nearly got both of them life sentences, are becoming fewer and farther between. However, these steady advancements in identification don’t amount to much unless they’re implemented, and a lack of strict release verification protocols continues to confound law enforcement. Like Willie Ross, the 2015 answer to William West, who was accidentally released when jailers mistook him for another inmate with the same last name. Or in 2017, when Shannon Owens managed to walk free after being confused for another inmate out on bond. Or even last month in Sioux Falls Minnesota, where the wrong Adrian Watson was mistakenly sent home. In a world of accessible biometrics, these identity mix-ups are entirely preventable. Release verification is an additional layer of security and identification used to track the flow of inmates into and out of local, state, and federal prisons and jails. When an inmate is scheduled for release, instead of being processed using only a series of record checks, the inmate will perform an abbreviated printing (using as few as two fingers) to ensure the right “John Doe” is being released. This not only thwarts purposeful attempts at identify theft, but prevents simple name and face mistakes from becoming accidental releases. Release verification has multiple modalities, and can be tailored to each facility to meet their needs. Fingerprints are the traditional route, as most inmates already have a searchable print record on file with the state or federal government. Mentalix systems, which create an expansive local database for each facility, complete these searches instantly with no submission cost by forgoing those larger, more unwieldy databases entirely. Aside from fingerprints, facial recognition can also be used to reliably confirm identity. 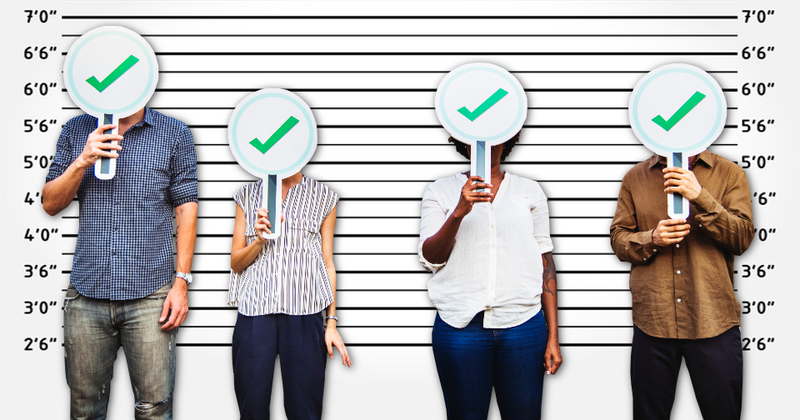 Most states require mugshots in some form or fashion, so image-based records are standard procedure in many facilities, and wouldn’t require any additional steps in the booking process. Of course, in order to properly utilize facial recognition, your agency’s cameras need to be capable of capturing high quality images. Lastly, there’s iris scanning. Iris is incredibly fast, hands free, and capture takes less than a second, making it ideal for rapid identification. Iris isn’t quite as widespread as fingerprinting and mugshots, however iris scanning’s rapid expansion over the past few years make it a great way to add additional biometric security measures to any system. Incarceration is a complex web of dense paperwork, extensive bureaucracy, and stringent protocol. There are a lot of moving parts that go into keeping the criminal justice system running, and as a result, there is a lot of room for error. In the state of Washington alone over 3,200 prisoners have been accidentally released between 2006 and 2016, and every week it seems like there’s another story about mistaken identities and clerical errors. Taking the guess work out of prisoner release makes a difficult job a little bit easier, adding simple and straight forward security to an essential process. Not to mention release verification frees up the time and mental energy an administrator needs for all the paperwork and record keeping that surrounds legal freedom. More often than not, a prison or jail already has the tools they need to run their own verification system. 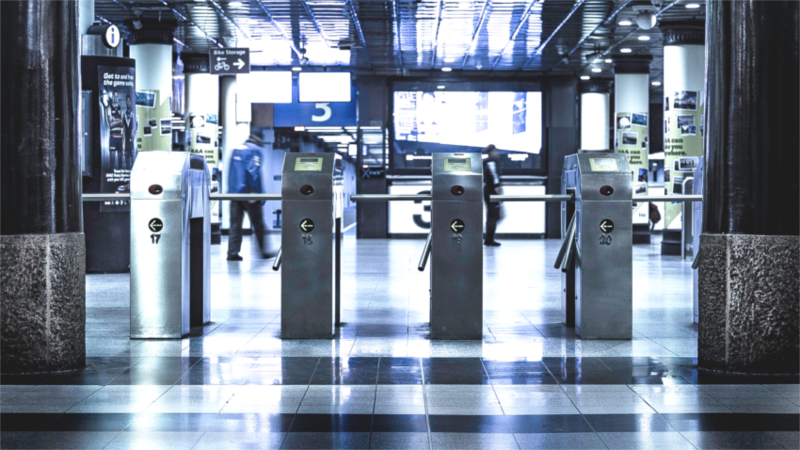 A live scan machine and a mug shot camera, two basic components of any booking station, can easily be used to ensure the right people walk out of the right doors. The Mentalix Fed Submit Criminal system includes release verification as a standard feature, and we highly encourage all of our customers to take advantage of the additional functionality. For those with separate vendors, release verification may require an extra investment, but it is certainly worth investigating. At its core, release verification is a very descriptive term for a rather general process. Release verification functions as a quick search of a local biometric database, one usually compiled by an administration to track its users. In prisons this takes the form of inmates, but in places like airports and office buildings, this takes the form of travelers or employees. The quick re-identification of known entities can be used not only to track inmate release, but also general movement within a jail or prison system. In a prison, release verification can function as a series of secure checkpoints inside the prison itself to manage individual authorization levels or monitor traffic throughout the complex. But in a factory, “release verification” can be a way to log work hours and prevent accidental entry into sensitive or dangerous areas. Release verification can be applied just about anywhere that could use extra security and organization. ID cards and passcodes are easy to lose, forge, or steal, but fingerprints and faces are forever, and biometric systems aren’t so easily fooled as card readers and keypads. Mistakes happen, and when there are seven billion people in the world, names and faces can start to blur. But with release verification, you don’t need to know everyone to know who you’re sending out your door.